Did you know that Osaka is the sister city to Chicago? Unfortunately there are no direct flight between the two. 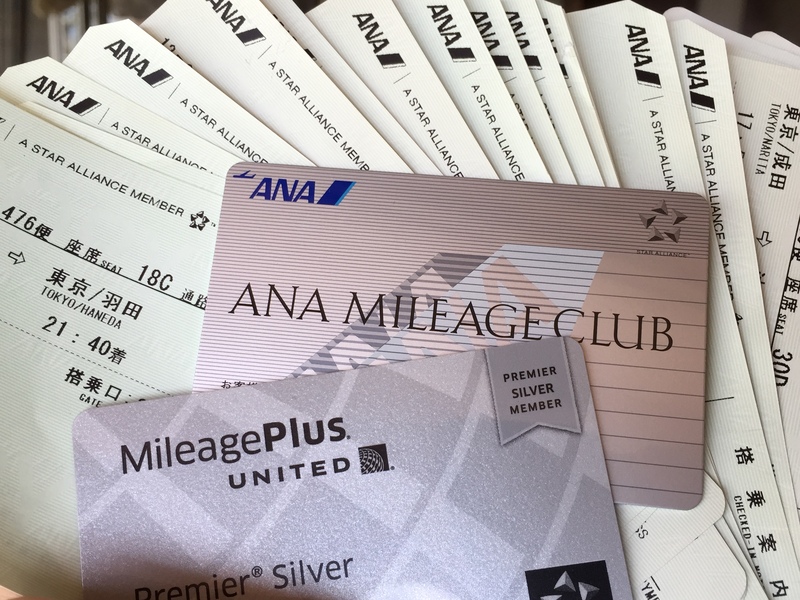 I will soon have a Waon card from JAL and a EDY card from ANA that will be useless in the USA. That what I thought until this email today that lists Chicago places that give discounts for the ANA card.